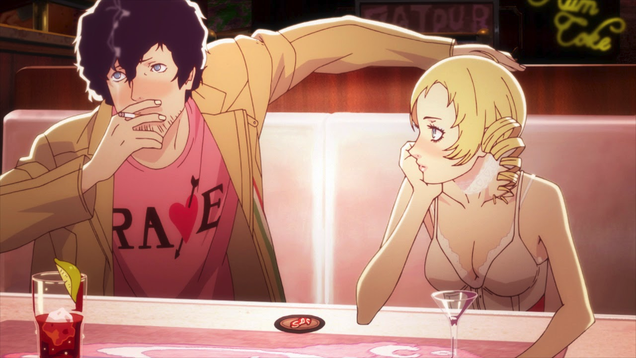 Atlus released Catherine over five years ago on Xbox 360 and PS3. The game was never ported to PC or the current generation of consoles, and the 360 version still isn’t backwards compatible on the Xbox One. Despite all of those obstacles, however, there’s still a thriving competitive community around the game.